Test your knowledge (and learn more about) Buddhist Art, Symbols and Writings with the latest Buddhism quiz. 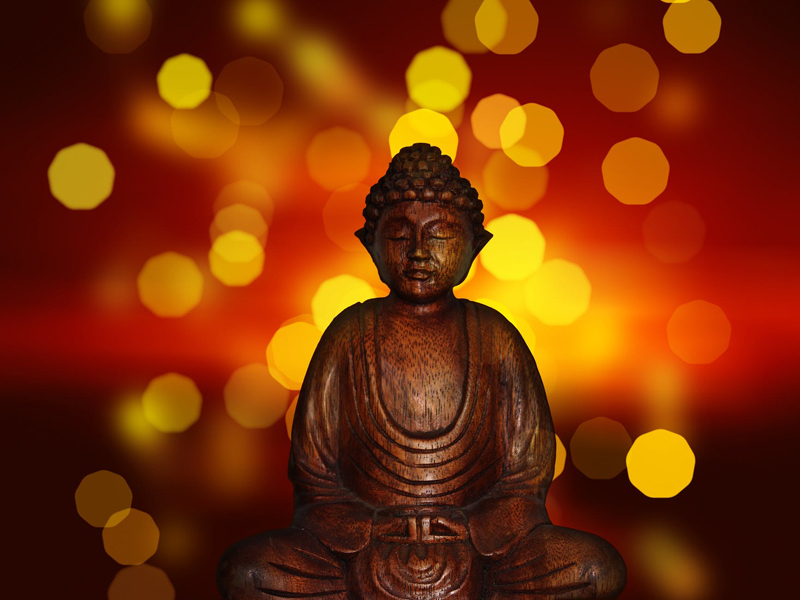 If you haven't already tried the Buddhist History and Buddhist Teachings quizzes, be sure to do so - quizzes are a fun learning tool. Information about the BellaOnline Buddhism newsletter.